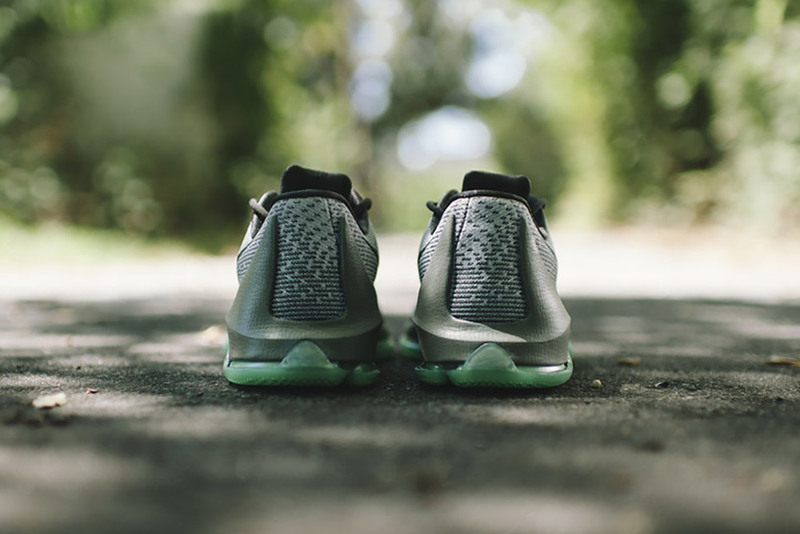 Nike returns to an important landmark in Kevin Durant‘s personal narrative, as the latest Nike KD 8 tells the story of Hunt’s Hill. 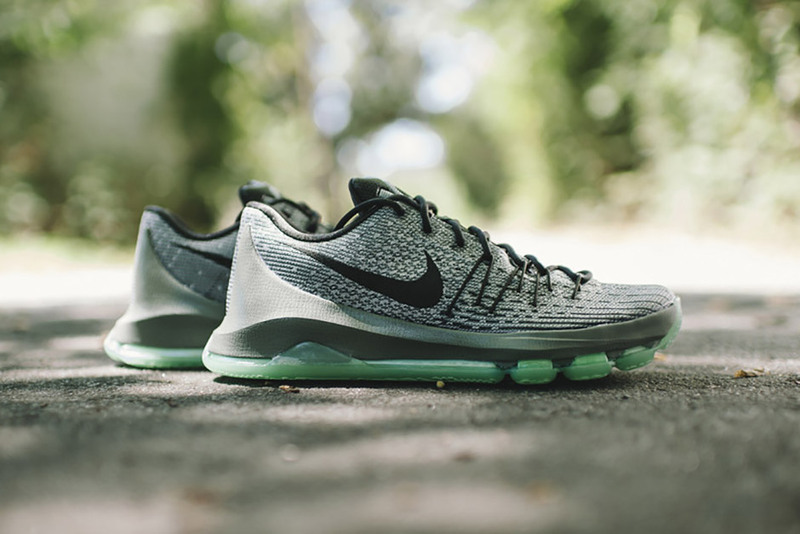 Sure, the steep incline looks like just another hill, but Nike’s managed to make it a landmark by telling the story of how KD used to train by tirelessly running up and down that hill to increase his stamina as a youngster. 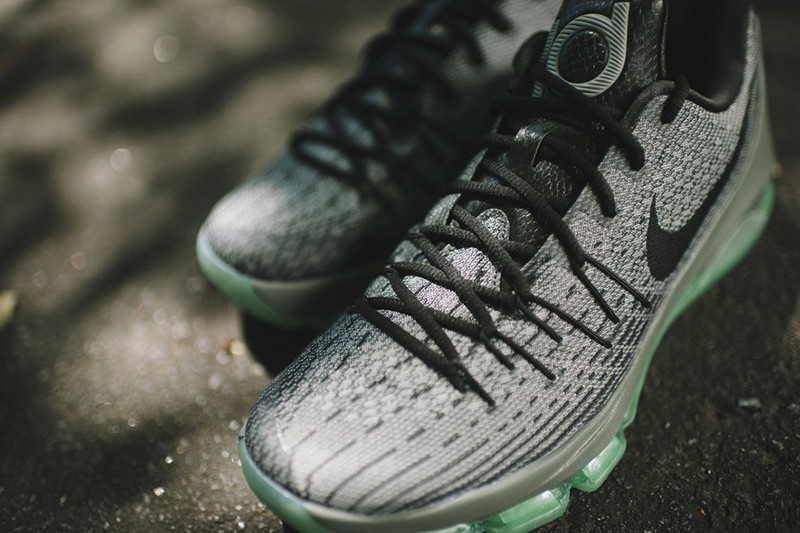 The KD 8 “Hunt’s Hill Night” arrives at retailers on September 2nd, and could just be the most enticing colorway option on the freshly minted KD 8 yet. 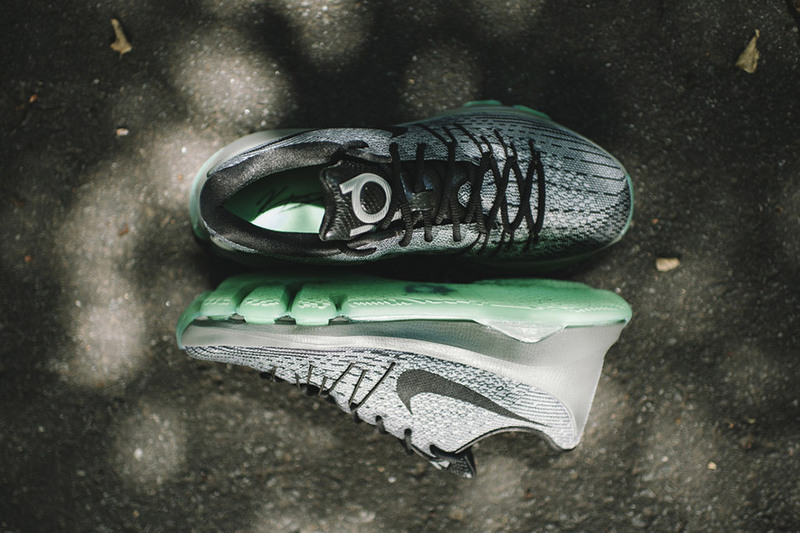 The Flyweave upper continues to get a jagged striping pattern throughout, this time in an array of greys and blacks in an homage to the street’s paved roads in the evening while a unique green translucent outsole showcases Nike’s ability to make even the strangest color choices appealing. 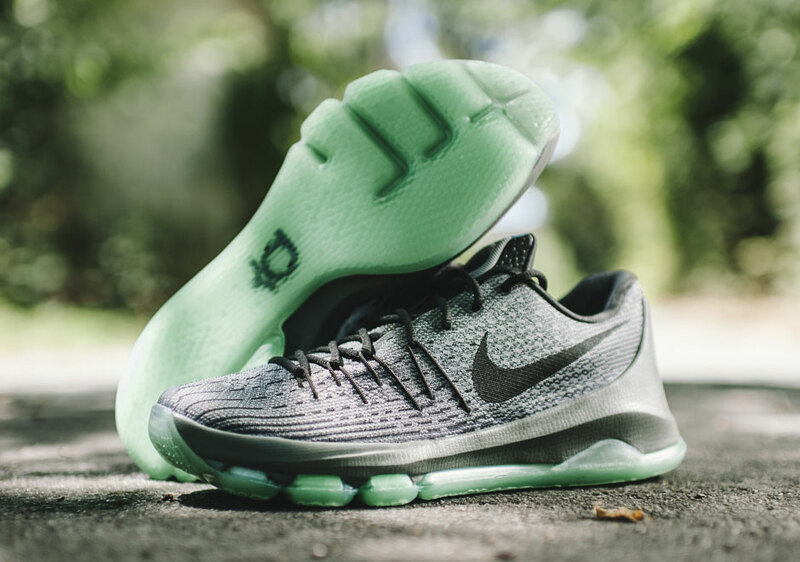 What results is a totally new look for KD’s latest signature model, one that we’re sure will be a fan favorite as summer comes to a close. What do you think? 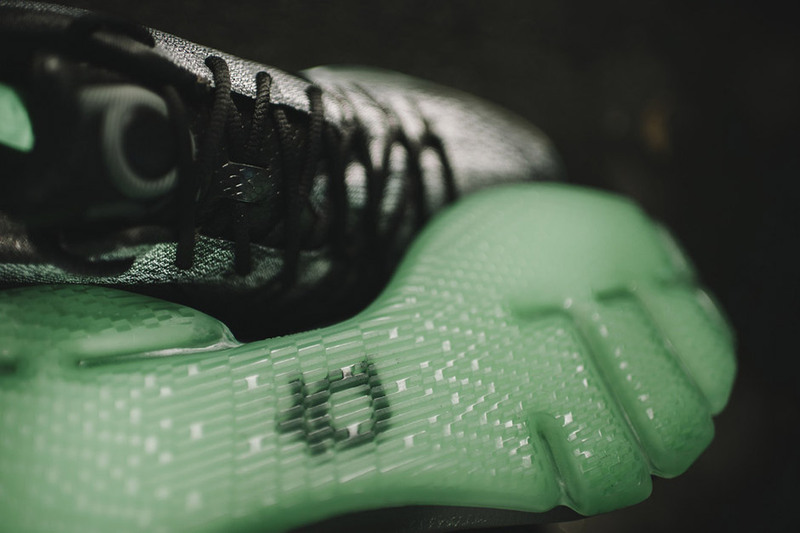 Check out a better view below and know that this release will be available 9/2 for $180.